Audio looping seems like a basic feature that you’ve probably come to expect from your favorite media player. 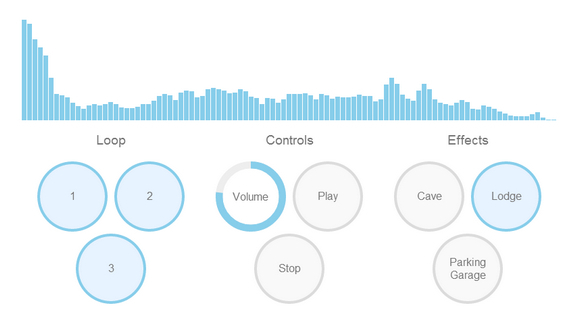 Web Audio API is an API designed to manipulate and play audio assets on a Web page or application. It is an amazing foundation for games, synthesizers, audio players, trackers and more. All within the comfort of your browser. Support is excellent with Chrome, Opera, Safari and Firefox* all on board.